I have heard from family and friends that mass can be boring. That we can pray alone. I can understand why people would think this, but as I remember……….. going to meetings at work was boring, going to Professional Development sessions was boring, going back to study at university was boring, my graduation was boring, waiting to see my doctor or specialist for 1 hour sometimes 2 hours was boring. I get it! But think of the purpose and the greater good. Sometimes we do things because we have to, sometimes we do things because we need help in some area, sometimes we do things because it will add something to our lives. I would like to think that all the above reasons can add to our lives. So I go to church because of what it can add to my spiritual growth and the chain reaction it may effect in my life . Without church then it just becomes a Jesus thing, not that there is anything wrong with that, however, Jesus lived a life that encompassed the hebrew tradition of His forefathers and He refers to our Old Testament fathers in the New Testament. Reading the bible can be difficult and confusing, I don’t always understand the context, the message nor the Hebrew traditions. Going to church helps unpack all of these and then I go to a bible study group to fellowship and chat with friends for greater understanding. The truth matters and it should matter to all . If I can do something to help myself then why wouldn’t I do it? When I think about how so many people waste their time in gambling venues, on their phone, watching soap operas and going to beauty therapists, I ask, where is the balance? 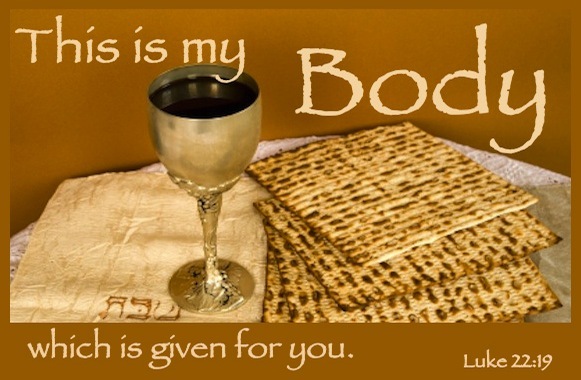 At Holy Thursday, Jesus instituted the eucharist and the mass, He said…..“Do this in memory of me.” – Jesus (Luke: 22:19). Jesus didn’t say if you have the time, or whenever…. He commanded it.. DO THIS! He said. For Jesus to say this, He must have known how important it is, how life saving it can be. The great Bishop Fulton J. Sheen, when conducting a retreat for teenagers, once gave a talk on the meaning of the Mass. He said, “If you don’t get anything out of Mass, it’s because you don’t bring the right expectations to it.” The Mass is not entertainment, he said. It is worship of the God who made us and saves us. It is an opportunity to praise God and thank Him for all that He has done for us. 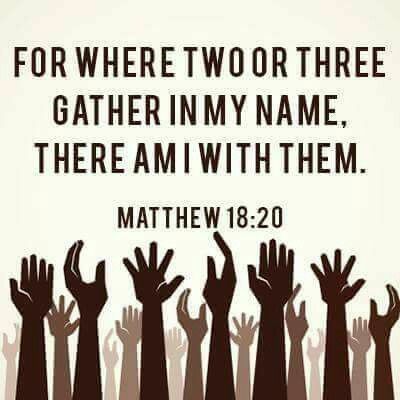 “Where two or three are gathered together in my name, there am I” (Matthew 18:20). When God is with us in prayer, God’s favour and healing is bestowed upon us, and when it’s done in multitudes, it has a magnifying effect. If we give God a chance, He will help us experience the tremendous benefits of the Mass and the Eucharist. James Stenson writes: Be patient. Bring an attitude of prayer and thanksgiving to Mass, and you will reap great spiritual riches: consolation, confidence, peace, deep happiness, and spiritual strength for the challenges of life. I do not want to lose on my salvation. Do you?